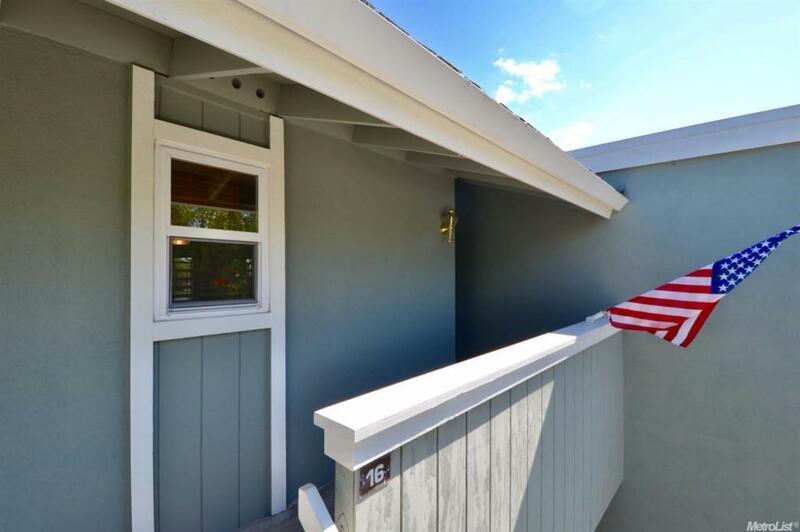 Bought a home in 2015 in Weber Ranch, Stockton, CA 95212. 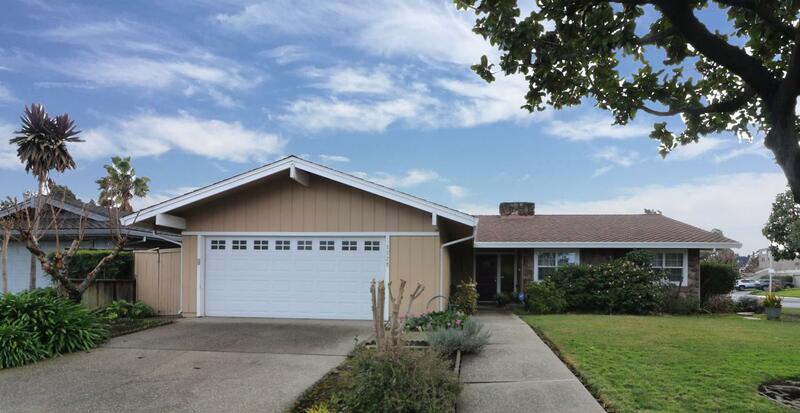 Bought and sold a Single Family home in 2017 for approximately $300K in Parkwoods, Stockton, CA. 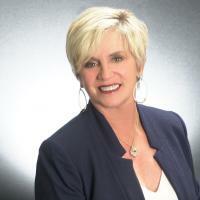 Julie Cosgrove was a Godsend in selling this home and land. Her expertise and patience with my inexperience was vital. I would highly recommend her! 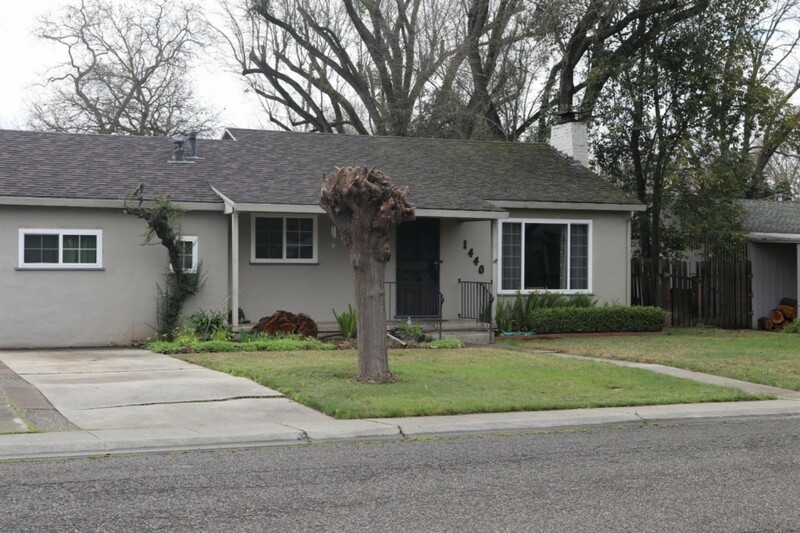 Sold a Single Family home in 2017 for approximately $300K in Swain Oaks, Stockton, CA. Call now at 209-451-5432 or fill out the form below as best suits your needs.